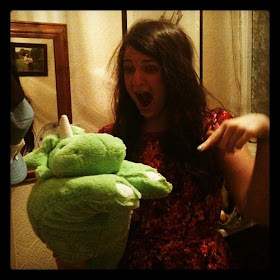 t*rexes and tiaras: My #'thriftygiftswap parcel..
Have all the festivities died down a little, yet? I have to admit, my Xmas Day only really begins today due to family commitments. But I thought I'd share some presents with you. As well as running my annual #bloggersecretsanta swap, I took part in Janet's #thrifygiftswap this year, too. I sent my parcel off (failing to take any photos of it before sending) to my recipient, and then a few days later, received this box of goodies from Louisa. 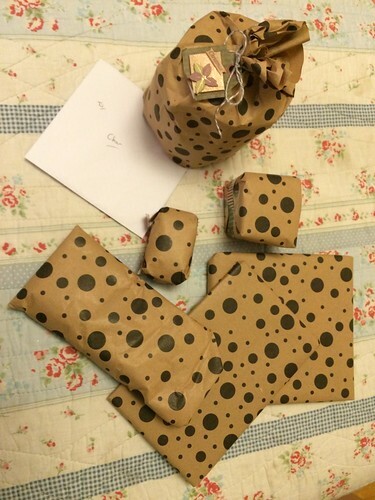 To be honest, my parcel was pretty much perfect! I felt as though Louisa really hit the nail on the head with things I'd love and she'd clearly done some research. So, what did she send me? Well, a jar full of pretty buttons and ribbons to use on future sewing projects. 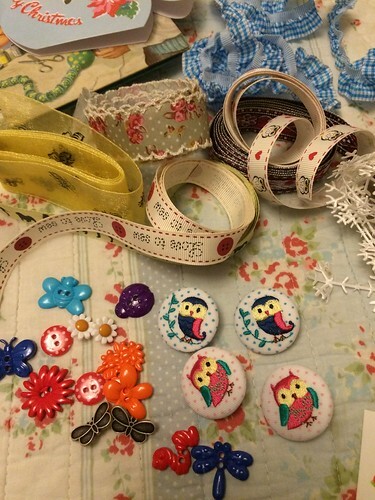 I particularly can't wait to find the perfect project for these amazing owl buttons. A mini Christmas cake, some dinosaur socks (perfect as I never have any socks!) and a rather fabulous dinosaur baking notebook, which has plenty of space to note down new recipes. A huge improvement on the way I currently tend to do things, which is writing them on the back of an envelope or a post it note, which then goes missing. 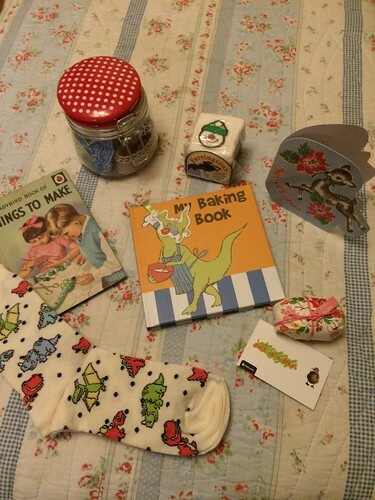 Louisa also sent me a Ladybird book of Things to Make, and a Cath Kidston soap. I think she did fabulously well with all of my little presents and I really loved taking part in the swap, so thank you to Louisa for my parcel and to Janet for organising, too. Did you take part in any swaps this year? What a lovely idea!! 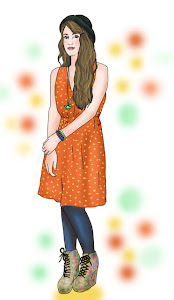 I took part in two blogger box swaps this year and really enjoyed it! Hope I will be able to take part in more in the new year!! Oh wow, what an ace parcel! And yep, very 'you' too. Thanks for taking part, and for sharing what you got. I love seeing what people are sent!